Classic short story by Kate Chopin! Lee Ann is happy to announce the publication of the first of several short stories by American writer Kate Chopin. First up is The Kiss. As usual with Chopin’s stories, even the shortest ones leave the reader with much to think about. Nathalie, a lovely and determined young lady, plans to marry Mr. Brantain, an unattractive but extremely wealthy man. When an unexpected event occurs involving her brother’s friend, Mr. Harvy, the consequences illustrate the finality of the choice Nathalie makes. Kate Chopin was a prolific writer of short stories and books that have been translated into films, plays, and operas. Chopin’s work often took place in Louisiana, and her book The Awakening was referenced in the HBO series Treme. To listen to a sample and/or purchase the recording, go to Audible here. 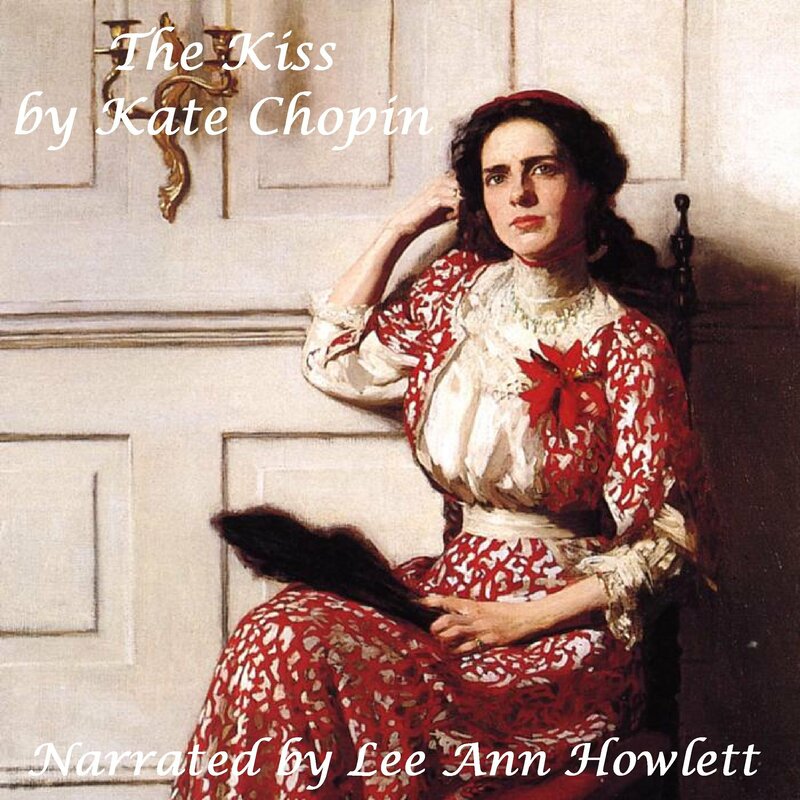 Posted by lahowlett on August 28, 2015 in Uncategorized and tagged audiobook, Kate Chopin, Lee Ann Howlett, Short Stories, The Kiss.